Say Goodbye to the spill, slips and all the mess that your child creates while eating with this anti-slip divider plate for children! 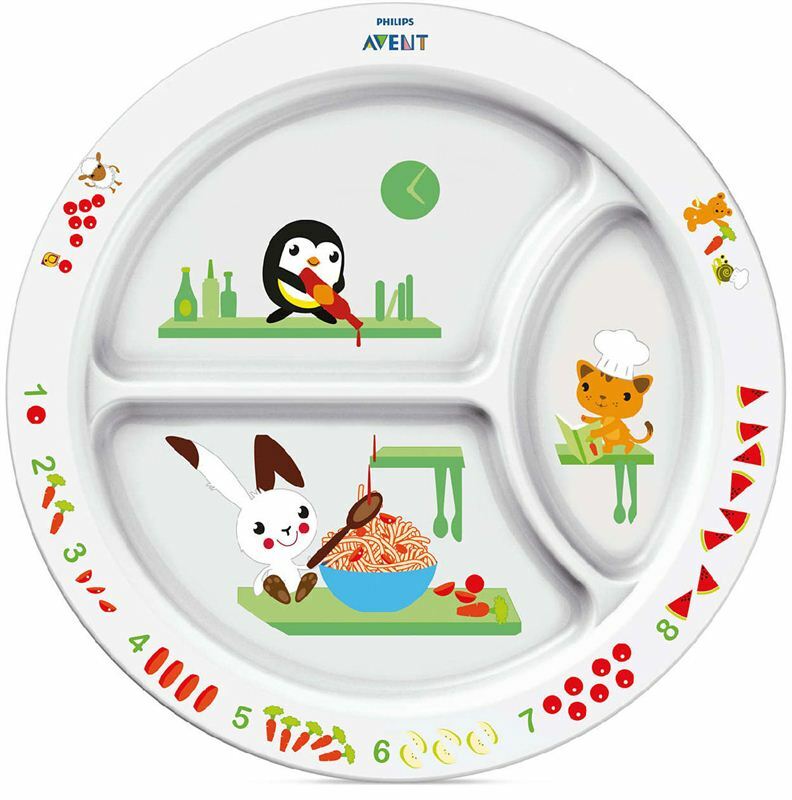 The plate is ideal for self-feeding, keeping your little one's foods separate. Moreover, the story telling pictures will keep your child focused while eating and help them enjoy their meals.